KAMPALA: The Chieftaincy of Military Intelligence’s arrest of Abbey Kitagenda, a former Flying Squad operative, over the murder of former police spokesman Andrew Kaweesi, has raised earlier fears that the crime was an inside job, planned and executed by some police officers, PML Daily has learnt. 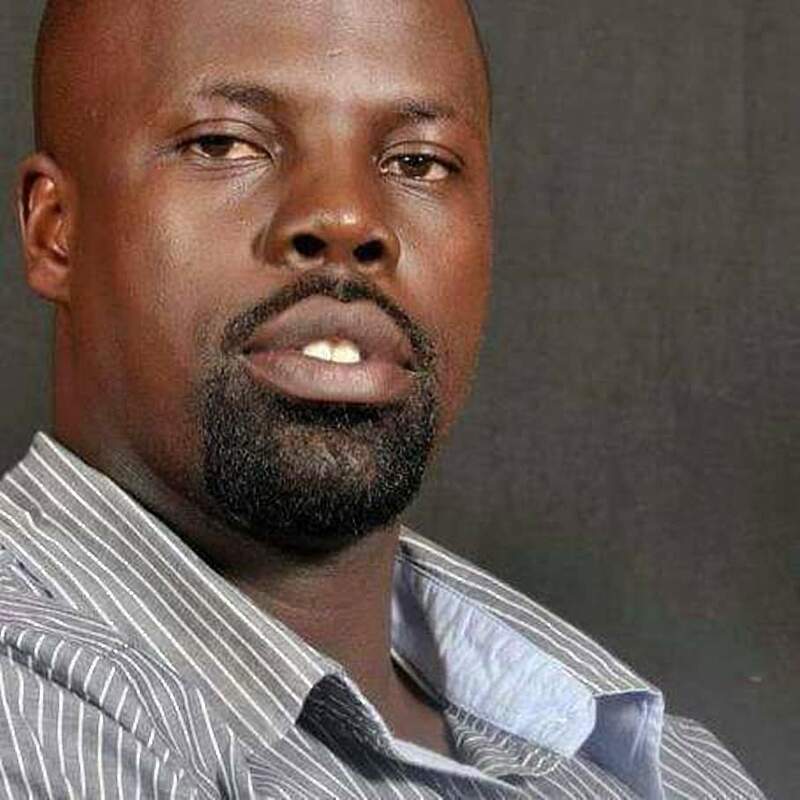 Although CMI has not come out to directly link Kitagenda to Kaweesi’s murder, sources close to the investigation have told this website that his arrest came after CMI operatives went back to the investigation file and tried to reconstruct the murder scene in Kulambiro, a city suburb, they discovered that the murder may have been committed by someone well known to Kaweesi or the occupants of the car at the time of the crime. According to sources close to the investigation, when the officers reconstructed the murder scene, they realized that Kaweesi’s car would have been stopped by someone familiar to him before the shooting. This is because, sources added, the vehicle after the shooting was found in proper stop mode with the headlamps all switched on and handbrake engaged. Forensic experts from the government analytical lab had earlier examined the crime scene for over 10 hours and were able to come up with some of these conclusions. It is said that the person who stopped the car was known to Kaweesi and he could have waved down the car, making the driver to stop so that the unknown person could speak to Kaweesi. This was when the shooting is said to have taken place. This is because, investigators indicate that if the car had been ambushed, the shooting would have made the driver lose control of it and it would have gone off the road. However, the car is said have remained parked. Investigators add that in the shooting, the assailants did not use the commonly available AK47 assault rifles. They are believed to have used the specialised M4 guns, which are a preserve of specialized security units such as police counter-terrorism and Special Forces Command. The gun has a maximum range of 3,600 meters and a range for a point target of 500m. The shooting took place about 600 metres outside Mr Kaweesi’s home, another 100 metres or so from a small trading centre with some shops and a boda boda stage. The area has a local police post about 300 metres away. After the crime, Kitagenda is said to have left the country for Canada and only returned recently. He is said to have been processing a visa to Canada in different names, raising further suspicion about his motives. Sources said CMI were tipped off by Internal Affairs ministry officials after Kitagenda tried to secure a new passport in other names. To date only 22 suspects have been charged and arraigned before the Chief Magistrates Court while other over 20 suspects have either been released or detained for a year without trial. With the exception of Abdul Majid Ojerere, Umar Maganda, Ahmada Shaban Ssenfuka and Ibrahim Kissa who were rearrested and slapped with fresh charges, 19 suspects were released on bail by the Nakawa Chief Magistrates Court. 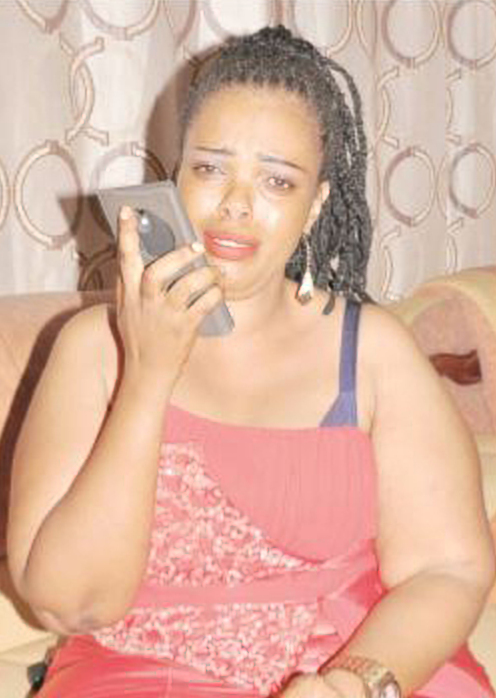 In October last year, ISO operatives clashed with police at the home of former Kaweesi’s girlfriend Christine Muhwooza Mbabazi in Lungujja in Rubaga division. Police unit led by Flying Squad Commandant, Herbert Muhangi tried to force their way into the compound that was under the control of ISO. Special Forces Command later intervened and eased the tension between the two agencies. The disagreement between security agencies culminated into the sacking of the Inspector General of Police, Gen. Kale Kayihura and Security Minister Henry Tumukunde.